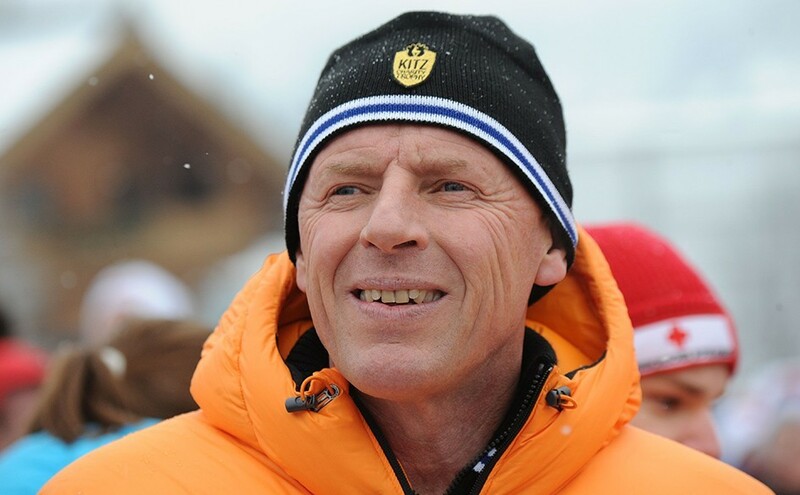 In 1982 Harti Weirather won the Kitzbühel Dowhnill. Since 1997 he and his own sports-marketing-agency WWP have been successfully marketing the Hahnenkamm-Races. The former Downhill specialist won six World Cup races, celebrating his biggest sporting triumph after racing to first place at the 1982 World Championship Downhill in Schladming. Today, Sunday, the athlete from Reutten is 58 years old. We wish him a very happy birthday!